I’m Ed Smith, a Merced dog bite lawyer. To most people, pets are considered to be a loving member of their family. While pets such as dogs can be loyal and lovable, they may sometimes bite others unexpectedly. With 4.5 million cases of dog bites and 800,000 medical visits each year in the country, the potential liability for dog owners can be worrisome, particularly with specific breeds. Which Dog Breeds are More Likely to Bite? Kids should be advised of what to do in a situation when a dog knocks them to the ground. When this happens, he or she should pull their body up into a ball, with their knees tucked into their stomach and their hands clasped to their neck to protect the ears and neck area. 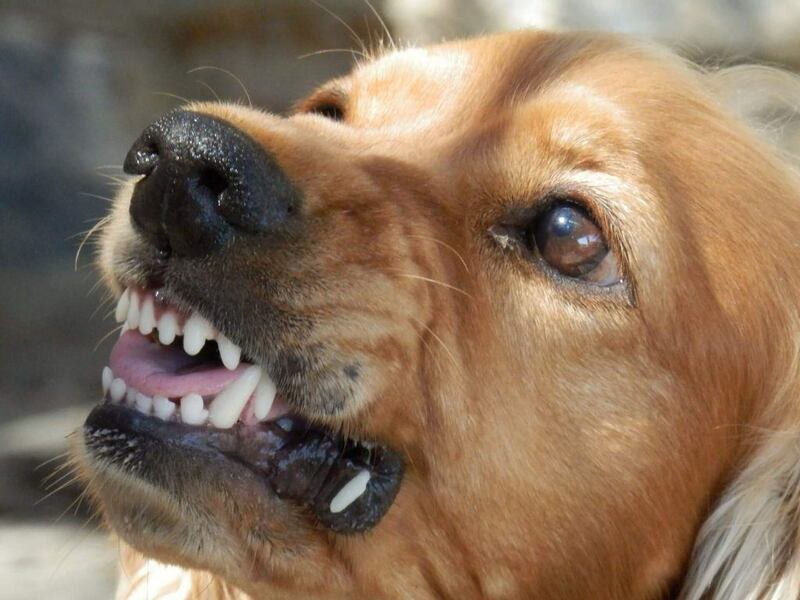 Dog owners in California are obligated to take steps in preventing dog bites. Owners who fail to do so are responsible for resulting damages, whether at a public setting or on private property, under California Civil Code 3342. In the case of a dog bite occurring on a private property, the victim must have been either performing a duty like making a delivery or visiting the residence as a guest. Certain parties are exempt to this law, including military and police personnel with canines. Pain and Suffering: Also known as “general damages”, these are deemed as the most valuable element of a personal injury claim. 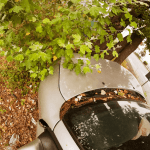 This type of damage allows the right to compensation for the mental anguish and physical pain an individual may have suffered as a result of their injury. Time is of the essence in a dog bite case. According to the statute of limitations in California, an individual has a maximum of two years to bring a claim for damages following a dog bite injury. Filing such claims can often be difficult as sufficient facts and evidence must be presented in order to prove negligence on behalf of a dog owner or caretaker. If you or someone you love has sustained a dog bite, you have legal options under state law to be compensated for losses incurred. Contacting an experienced dog bite attorney is crucial in these types of cases to protect your right to a favorable outcome. I’m Ed Smith, a Merced dog bite lawyer. Dog bites are serious matters which can lead to dangerous complications to those affected. If you or a loved one have suffered a dog bite, contact me for free, friendly legal advice at (209) 227-1931 or toll-free at (800) 404-5400. I am a California member of the Million Dollar Advocates, an exclusive forum comprised of trial attorneys who have obtained million dollar client verdicts or settlements. To view a list of past case summaries, go to our Verdicts and Settlements page.